Join us in the Atlantic Room for a delicious hot plated breakfast and another opportunity for networking with colleagues. Time will be set aside for wrapping up any details from “non”-business meeting held on Tuesday. In addition, Carolyn Yucha will present an overview of the 34th annual INANE which is scheduled to be held in Las Vegas, Nevada in the summer of 2015. 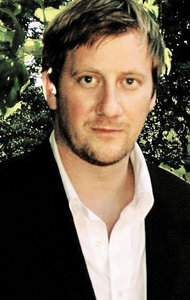 After ten years of research, Charles Graeber’s book The Good Nurse was published in 2013 by Twelve, an imprint of the Hachette Book Group. 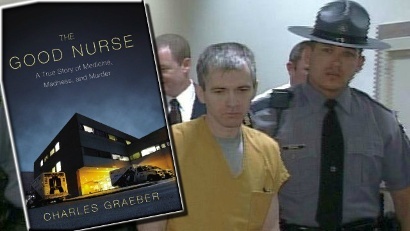 In the acknowledgements, author Graeber thanked Diana Mason for being a “stalwart advocate for the profession of nursing.” Given that Charles was writing about a serial killer who was a nurse–and who may have murdered more than 300 people (the exact number is not known)–the profession definitely needed a stalwart advocate! Join us for a fascinating conversation between Diana and Charles–how they became acquainted, how Charles came to write the book, and the implications for responsible reporting on health care. Together they will discuss the challenges that journalists and journal editors face in reporting on the failing of healthcare organizations to live up to their service mission instead of trying to keep the public from the bad news when these organizations misstep. 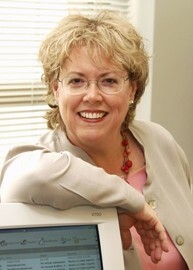 Attendees will, of course, be familiar with Diana Mason, former Editor-in-Chief of The American Journal of Nursing and currently, Rudin Professor of Nursing at Hunter Bellevue School of Nursing. We are delighted to welcome her back to INANE after an absence of several years. Charles is a New York Times bestselling author, an award winning journalist and contributor to numerous publications including Wired, GQ, The New Yorker, New York Magazine, Vogue, National Geographic, Men’s Journal, Bloomberg Businessweek, and the New York Times. 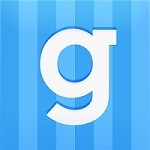 His work has also been featured on 60 Minutes, NPR’s Fresh Air, and the BBC among others. 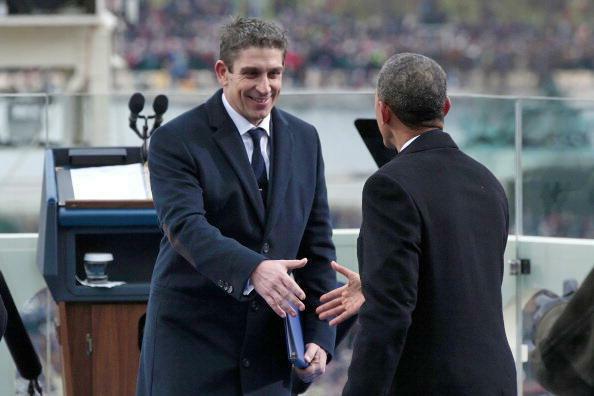 We are thrilled to welcome poet Richard Blanco to INANE 2014 to present a closing session of poetry, conversation, and contemplation. Richard hails from Miami but has lived in Bethel, Maine for the past several years, working to balance his life as “a civil engineer by day, poet by night.” Richard exploded on the national scene in January, 2013 when he read his poem One Today at the second inauguration of President Barack Obama. 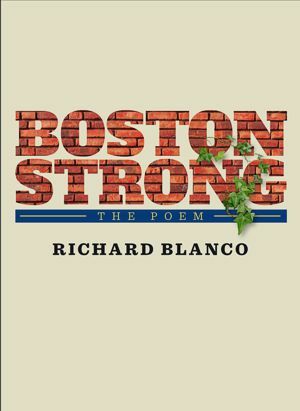 In the spring of 2013, he was asked to write a poem for the victims of the Boston Marathon bombings; this has become his newest piece, Boston Strong. This poem offers words of healing to those that have been directly affected by the horrible events of April 15 and those that struggle to understand the inhumanity of what occurred. We are sure that Richard’s words will resonate with all INANE attendees. Peggy Chinn introduced Richard Blanco at INANE 2014. You can read her introduction here. Longfellow Books, Portland’s “fiercely independent local bookstore” will be on hand throughout the morning, selling copies of The Good Nurse, Blanco’s poetry books, as well as books on Maine art and history. Time has been set aside for Charles and Richard to sign books for INANE attendees. Bring your credit card or checkbook–these will make great gifts for friends and family! And the best way to get them home? 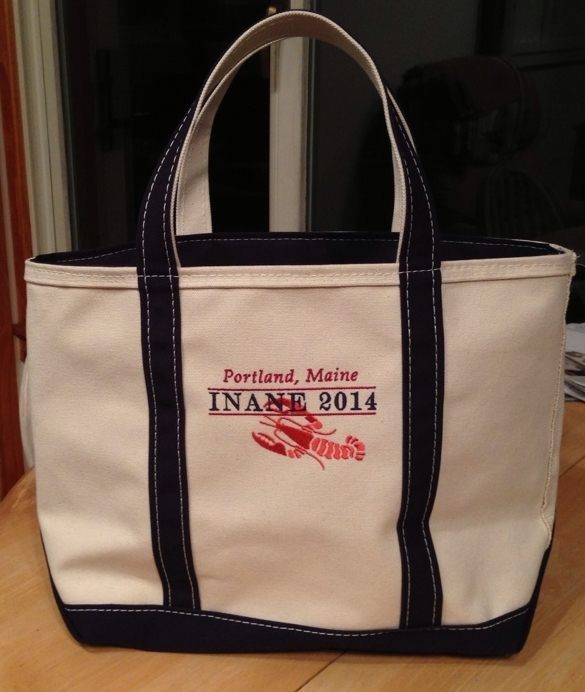 Carry them safely in your INANE 2014 LL Bean tote bag, of course. An intimate lunch with Richard, limited to 50 people. More details on this event can be found here. Note that this event is limited to INANE attendees only. We cannot accommodate friends/spouses/companions due to the small size of the luncheon venue. 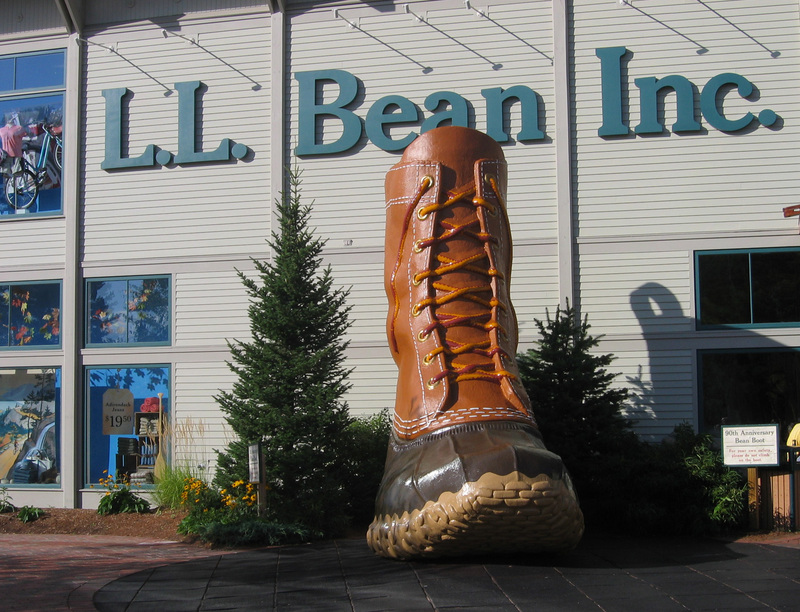 Freeport is home to world famous LL Bean which celebrated its centenary in 2012. In addition to Bean’s, Freeport is an outlet shopping mecca. Custom coach transportation will be provided to/from Freeport, leaving directly from the front of the Regency Hotel. More details can be found here. Friends/companions/spouses are welcome to join in for the shopping fun.